Balance is smart and crazy delicious. 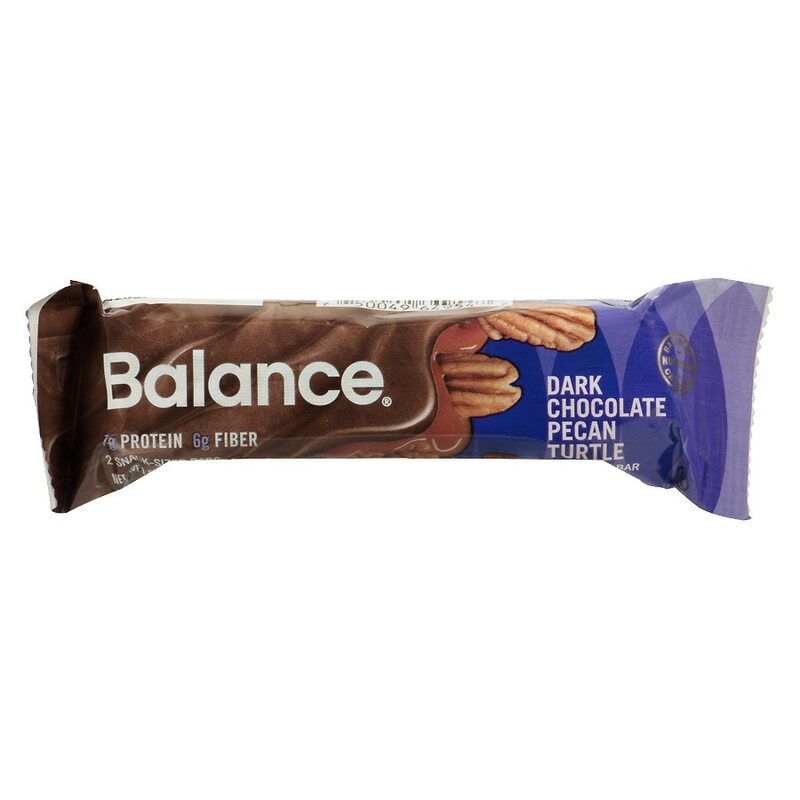 Dark chocolate, crunchy pecans and creamy caramel along with lean protein and an excellent source of fiber - all for under 200 calories. Finally, you can enjoy a scrumptious treat that's also nutritionally balanced. Contains soybean, peanuts, pecans, milk. Produced on equipment that also processes tree nuts, egg, wheat, sesame.